Oceana data analyst Lacey Malarky uses Global Fishing Watch data to tackle numerous questions that may impact fisheries conservation. 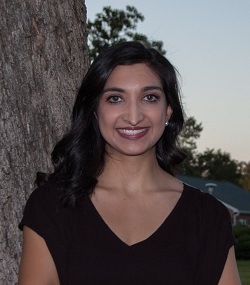 Her analyses supported a recently passed regulation that will help ensure greater transparency in European Union fisheries. Download the Oceana report to learn more here. Lacey Malarky, Analyst on the Illegal Fishing and Seafood Fraud campaign team at Oceana, analyzes Global Fishing Watch data for fisheries conservation and management applications. Her research recently discovered 19 EU vessels that were unlawfully authorized to fish in African EEZs. The EU has several fisheries partnership agreements with non-EU countries which permit EU vessels to fish in external waters. 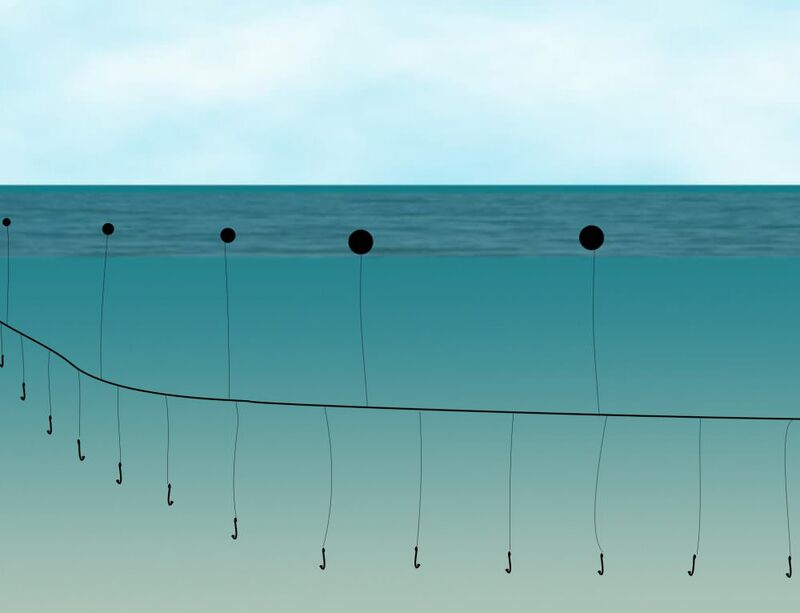 Under these protocols, no EU vessel can fish in those country waters under private agreements. If a fisheries partnership agreement between the EU and a non-EU country is dormant, or no longer active, it is illegal for an EU vessel to fish in that country’s waters under EU law. Malarky examined the fishing activities of EU vessel fishing outside of EU waters, also known as the external fleet, within foreign EEZs that have dormant fisheries partnership agreements, between January 2012 and May 2017. Her analysis led to the discovery of 19 EU vessels fishing unlawfully in The Gambia and Equatorial Guinea for more than 31,000 hours under private authorizations that were issued in contravention of EU law. These vessels were flagged to Greece, Italy, Portugal and Spain, which means those countries contravened EU law by authorizing vessels to fish in these African EEZs. She and her colleagues, Beth Lowell, Vanya Vulperhorst, and Maria Jose Cornax, explained the legal infringements and made suggestions for better EU fisheries management in their new report, Fishing the Boundaries of Law, available for download here. 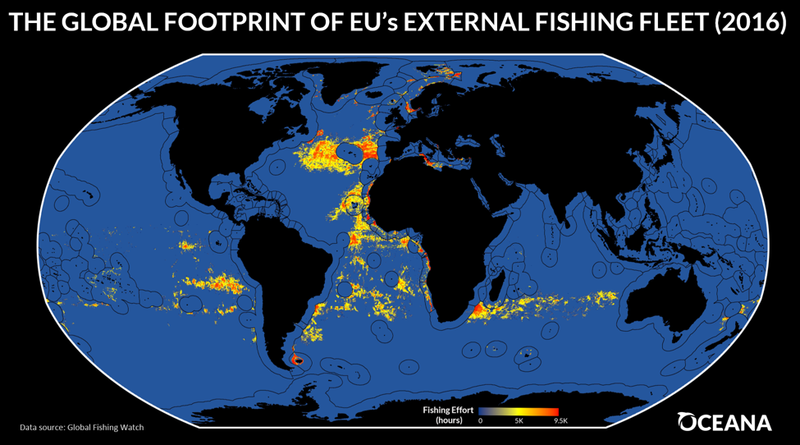 Malarky also analyzed the global fishing footprint of the EU external fleet using Global Fishing Watch data and identified fishing activity of EU vessels, most likely under private agreements in Angola, the Democratic Republic of the Congo, the Falkland Islands, Ghana, Guinea, Namibia, Republic of the Congo and Sierra Leone. 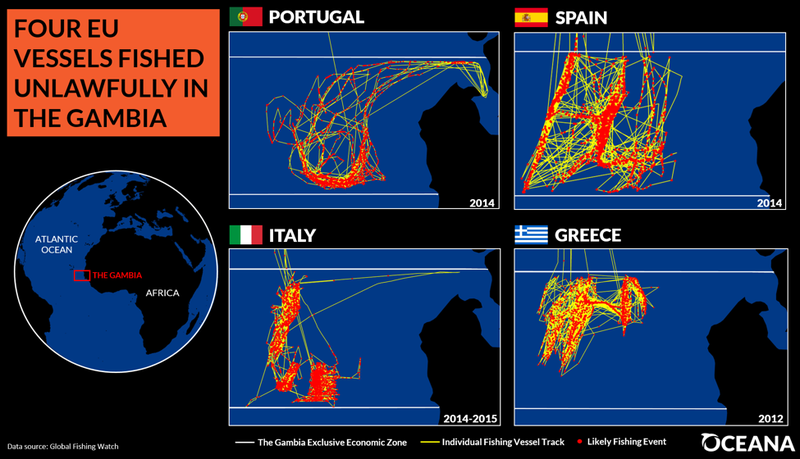 This analysis, available through the transparency that Global Fishing Watch provides into fishing activity, has the power to pressure the EU for better monitoring and enforcement of the EU external fleet’s activities. In addition, it supports the need for immediate implementation of the new EU regulation to standardize the fishing activities of all EU-flagged vessels with equal oversight, regardless of where they operate or under what type of agreement. Malarky and her colleagues at Oceana will continue to use Global Fishing Watch to push for transparency at sea to ensure legal and accountable fishing activities and to restore and increase ocean biodiversity and abundance. Download the Oceana report to learn more here.